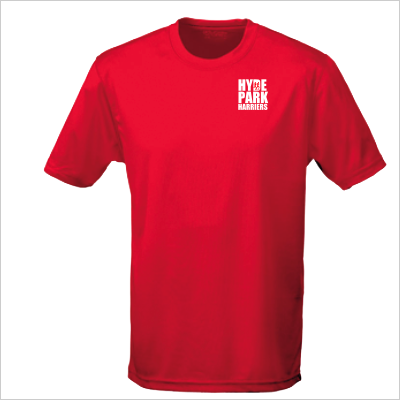 From technical tee-shirts to soft shell jackets and from base layers to beanies. 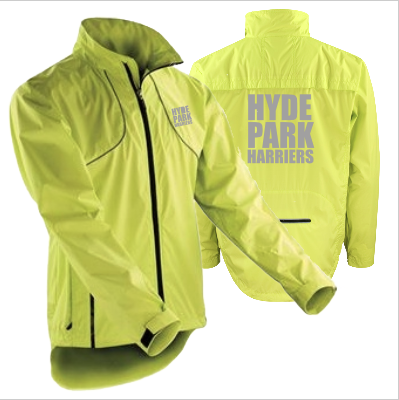 Hyde Park Harriers are proud to be able to offer our members a full range of running kit in a range of sizes to suit all. 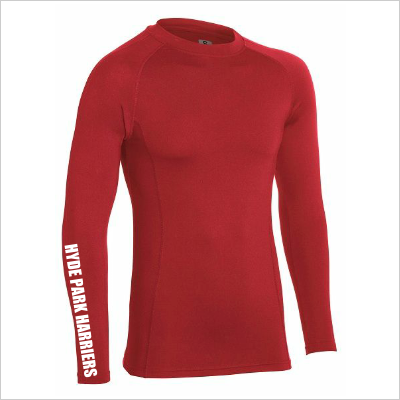 To the right there is a small selection giving you an idea of the range and quality of the running kit we have available. 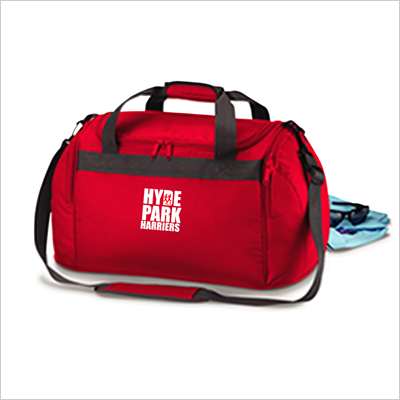 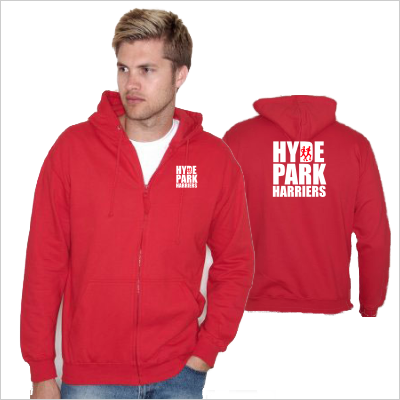 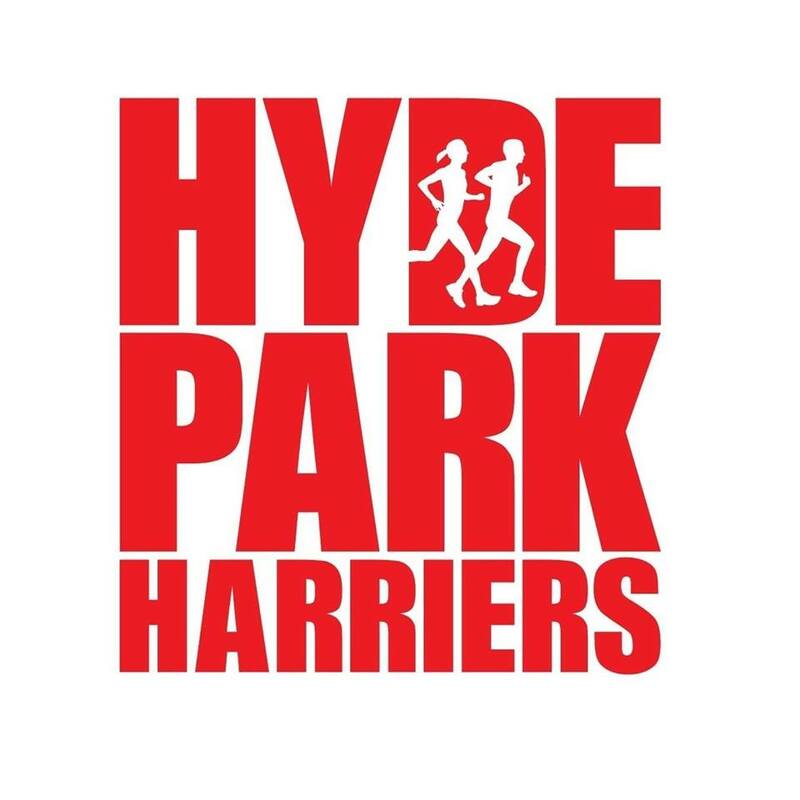 To view our full range and purchase items please visit the Hyde Park Harriers online store – click here. 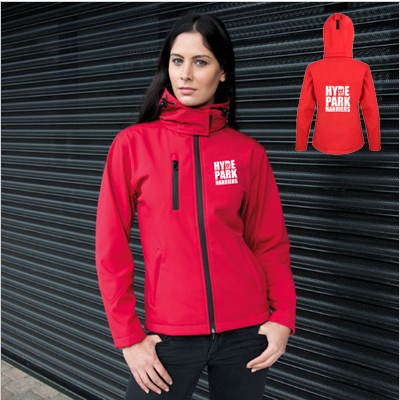 If you have any questions regarding the great new range of kit, please speak to Jaz Bangerh. 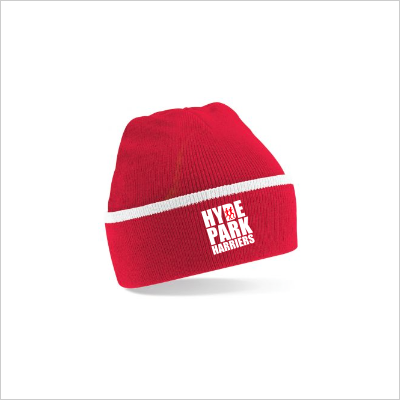 ‘Orders will be despatched in approximately 5 -15 working days. 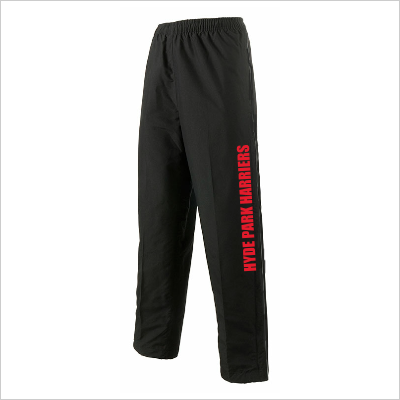 If there are any stock shortages you will be notified as soon as possible. 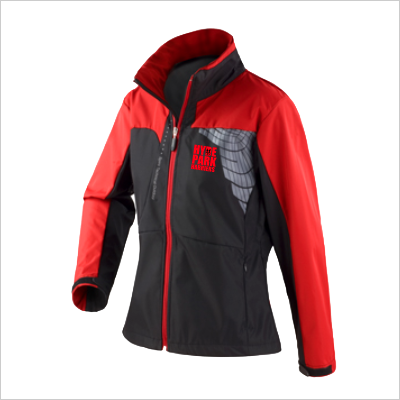 This does not apply to items prefixed MTO which are specially made to order.